&sext; It is important to understand the basic concepts of computer programming. &sext; Once you understand the basic tools and how to use them, you can build a plethora of projects. Coding Commanders teach the concepts using pop culture and fun learning projects. &sext; Our tutorials use relatable examples and provide real life context. When you understand why and when a logistical tool is used, it is much easier to understand how to use it. Start to finish, coding should be taught in a relatable way that makes sense, even to Cadets without a computer science or mathematics background. &sext; You learn to code by writing code. There will be at least one project included in each intro course. &sext; Once the intro lessons are complete, the curriculum will become entirly project based. Some cadets want to learn all the necessary building tools, before starting a project. Other cadets prefer building a project as they go through the tutorials. There are also cadets who want to start working on a project, and just reference lessons as needed. &sext; Wordpress is the most popular Content Management System and is built in PHP, using a MySQL database. 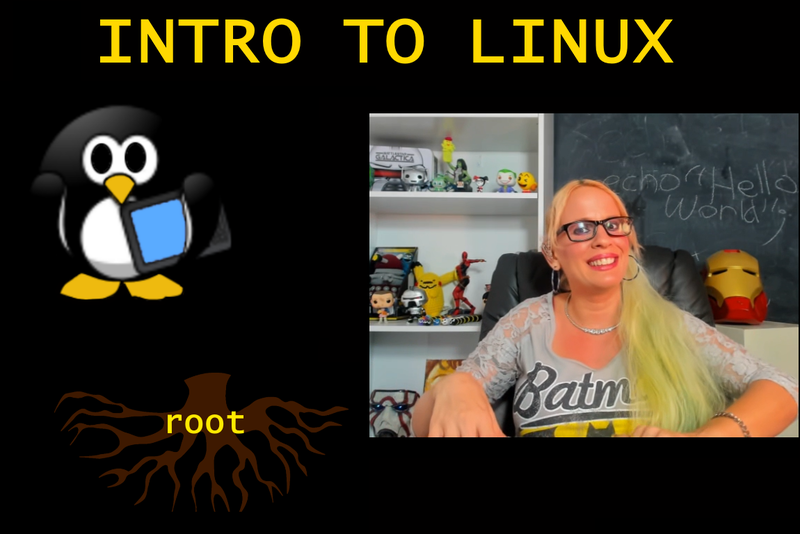 &sext; Unless you want to limit yourself to Microsoft languages, Linux is essential. 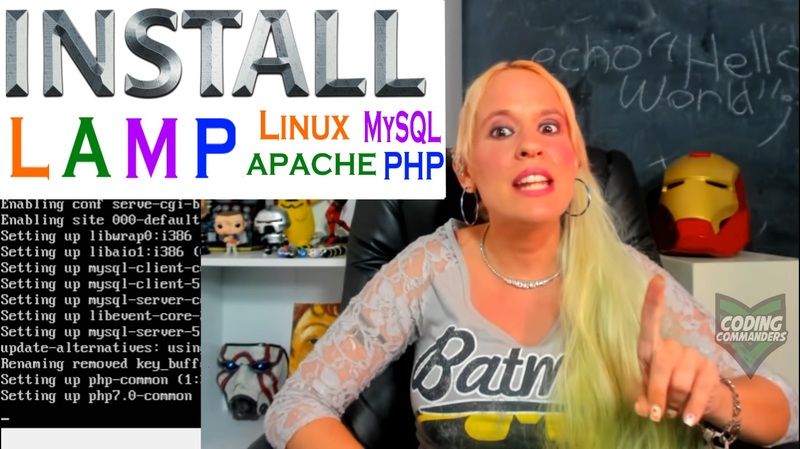 &sext; PHP is a popular language used to develop bussiness web applications and websites in general. &sext; Projects will soon be introduced by fun cartoons, annimated by Creativ_e. &sext; The cartoons are based on the Coding Commanders story line. There will be a conflict that must be resolved by web development. &sext; Not all examples use the story, but the background story is present throughout the lessons. All Coding Commanders projects can easily become real life portfolio projects. The first time you write code, it is a learning experience. After you learn and understand the code, you are ready to polish it. Strip the application down to the skeleton and refine the skeleton. Once the logic and astetics is refined, you can easily add content relevant to the possition you are applying for. Welcome to Coding Commanders 0.5! 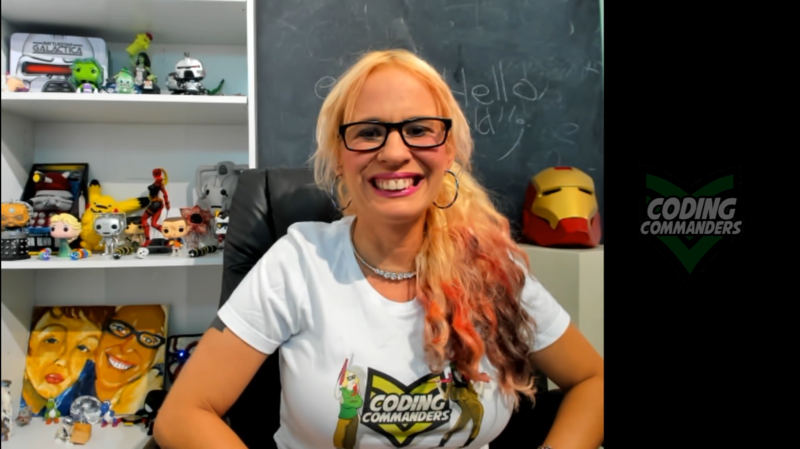 I'm Commander Candy, the creator of Coding Commanders and provider of free web development tutorials. Version .5 was recently released for testing. The goal of my tutorials is to provide quality web development/programming education to people of all socioeconomic and educational backgrounds. I work at making the lessons easy to follow, so you do not need a technical or mathematics background to get started. Try out my tutorials and let me know what you think. All the lessons that have an associated YouTube video have been proofread. The rest of the pages are rough drafts. I recomend you start with the LAMP lessons. Happy Coding Cadets! I am a one-woman show. I do all the programming (front and back), content writting, content development, graphic design, software design, video production, marketing ect. I am only outsourcing animations. Because this is a very labor intensive project, I have not earned any income in months. To donate, please press the "DONATE" button below. It will lead you to my donorbox.org page. Commander Candy wants your feedback!